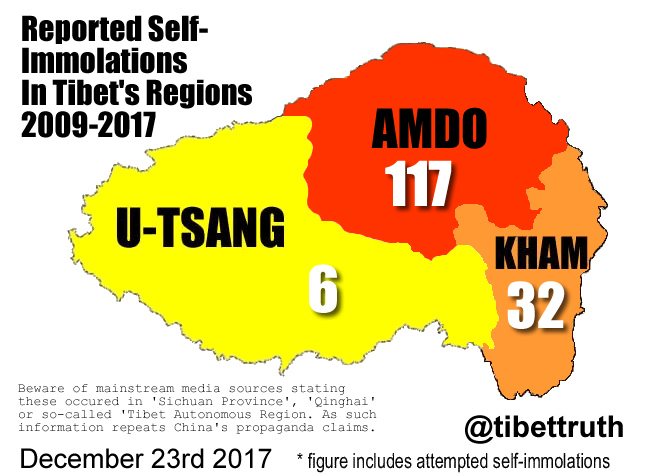 As the western world prepares to gather around the table to celebrate the festive season across the tragic lands of occupied Tibet, in Amdo region another Tibetan self-immolated in protest at China’s illegal and violent occupation. Details remain unclear, what is known however is that the protest took place on December 23 near Kirti Monastery. A video has been posted the appears to be cell-phone footage of the event.